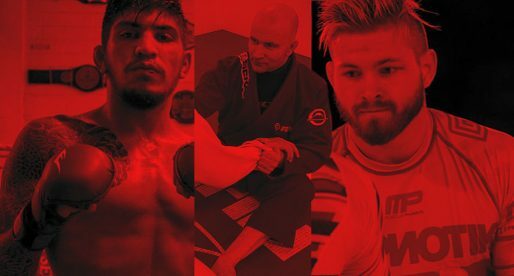 Regarded as one of Chicago’s most prominent grapplers only a few years ago, Matt Leighton has left the Windy City to set his sights on raising the bar for jiu-jitsu in Iowa, a state well-known for its wrestling tradition. Although still an active competitor in the adult black belt circuit, Matthew found his professional vocation in coaching, which he says is not really a career but a lifestyle. 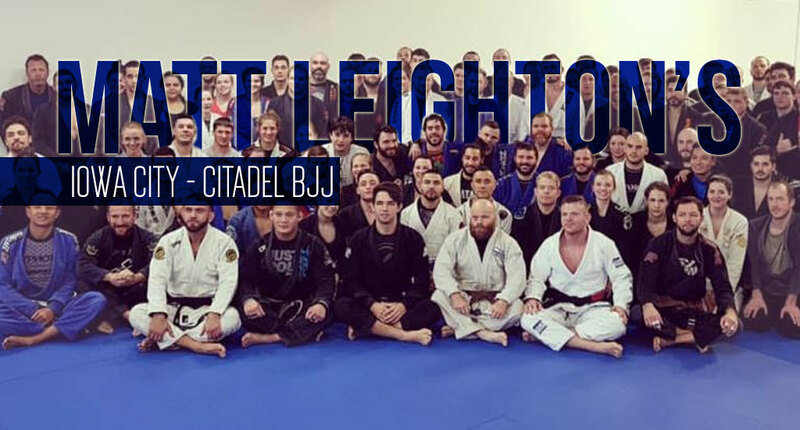 “You have to have a deep-seated passion for both teaching, and training,” said Leighton, “This sport is tough. Coaching is tough. There are so many horror stories out there from students who joined a school, their coach made all kinds of promises to them, but then a few years later, their coach gets lazy and stops training, or even worse, stops coaching, and passes the coaching duties onto his lower-belt students; now the lower belt students are put in a coaching role prematurely and ultimately short-changed because of their coach’s laziness and neglect. Happens a lot. Too much.” Dedication and passion for coaching are what the young Chicagoan is delivering at his brand new school Citadel BJJ in Iowa City. 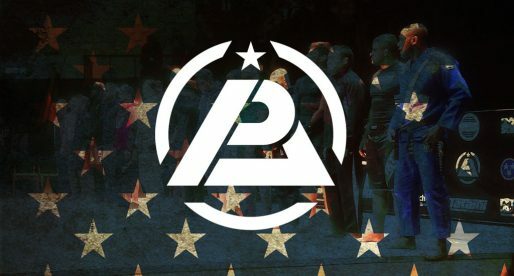 “So, to anyone reading this who is interested in training jiu-jitsu with us here in Iowa City, know that we’re going to coach you and train with you and push you hard and build you up so you get the results you want. 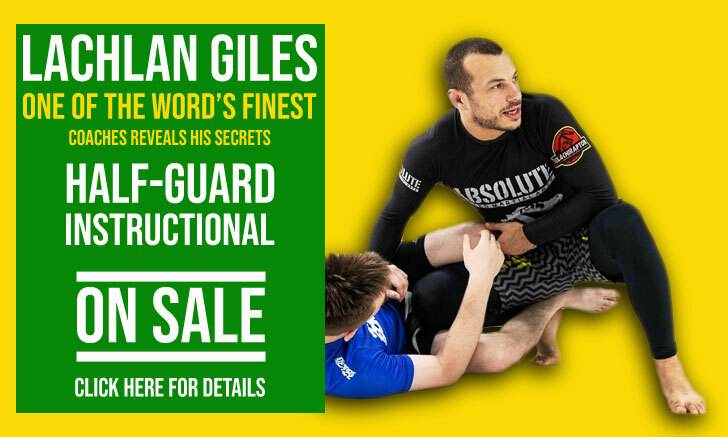 Go to our website, www.CitadelBJJ.com and get yourself on our list to get free reports, videos, tips, and more, or call us now at 319-855-8110, tell us what you’re looking to get out of a Brazilian Jiu-Jitsu program, and find out more about our free trial.